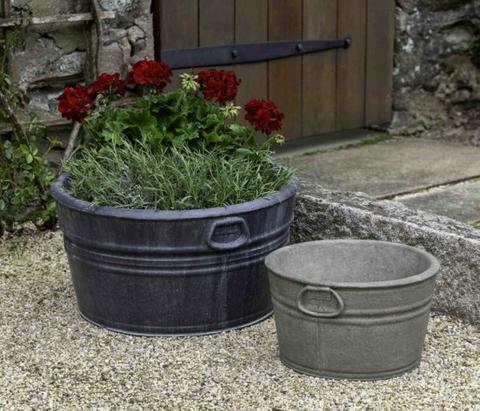 Cast Stone Containers — Birdsall&Co. 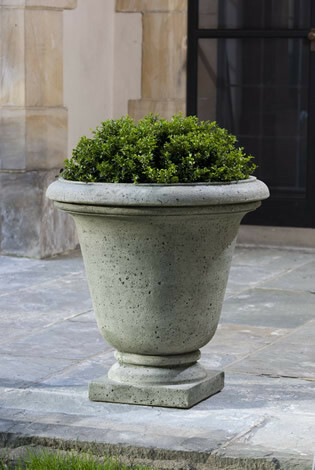 Birdsall & Co. carries the highest quality cast stone containers available, in all shapes, sizes, and styles. 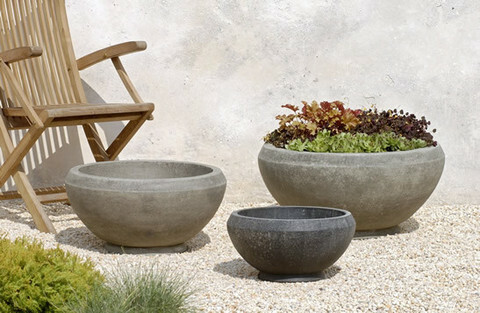 Come find the perfect container for your space! 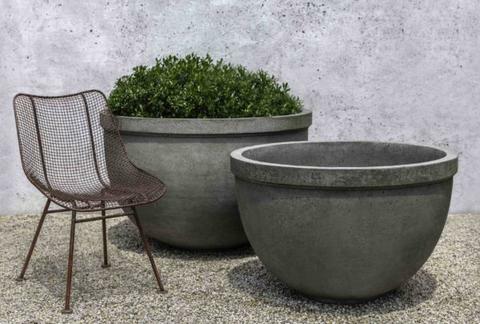 Cast stone containers are concrete products made with a high level of limestone, making these handmade products dense and durable. 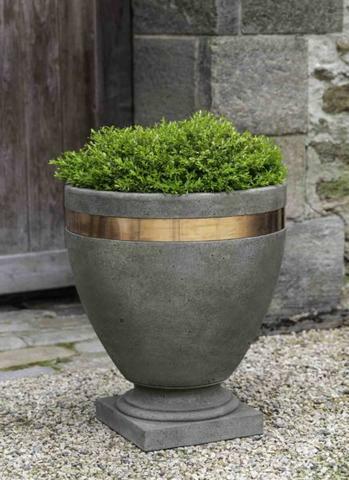 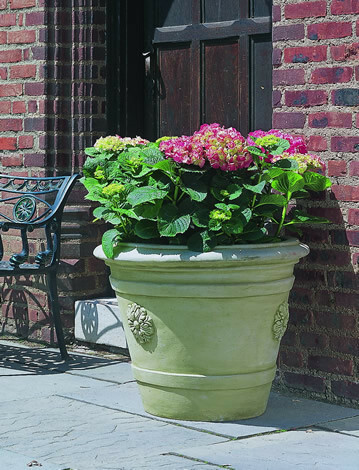 With styles ranging from the modern to the traditional, and sizes to fit grand estates down to a backyard table, our line of Campania International cast stone containers offers garden decor to last for decades.